First time on CD demo of КГБ band. 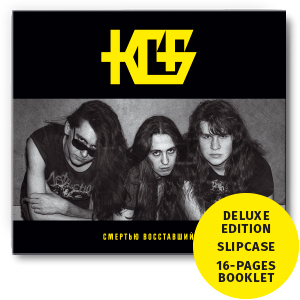 Slipcase version for pre-sale ONLY! !